Catholics believe the Eucharist, or Communion, is both a sacrifice and a meal. We believe in the real presence of Jesus, who died for our sins. As we receive Christ’s Body and Blood, we are also nourished spiritually and brought closer to God. The Diocese of Little Rock requires all children of the parish participate in a two-year sacramental formation program. Children enrolled in Christ the King School participate in the Faith Formation curriculum and prepare to receive the Sacrament of Holy Communion in second grade. 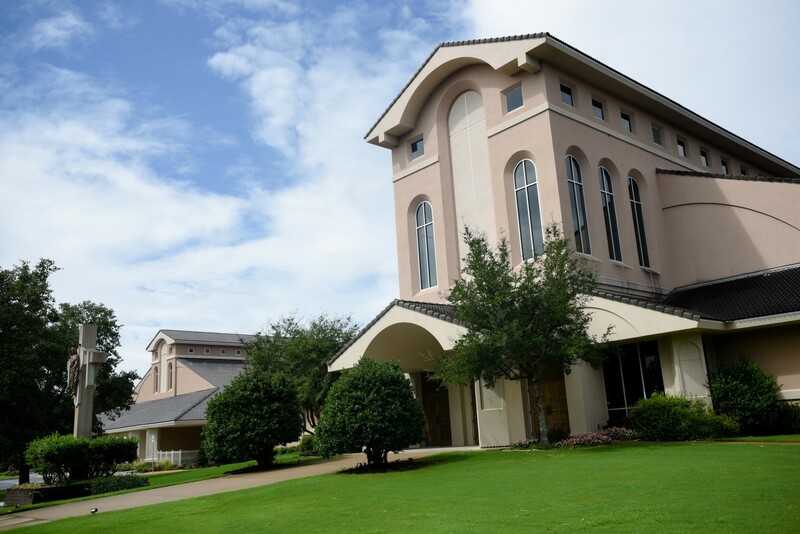 invites students in second grade to prepare for First Holy Communion by attending classes on Sundays in the School from 9:15 a.m. to 10:15 a.m. from August through April. Contact our Director of Faith Formation at 501.225.6774 ext. 284 or ext 283 Registration Forms are available online or in the Church Office in the Church Vestibule. 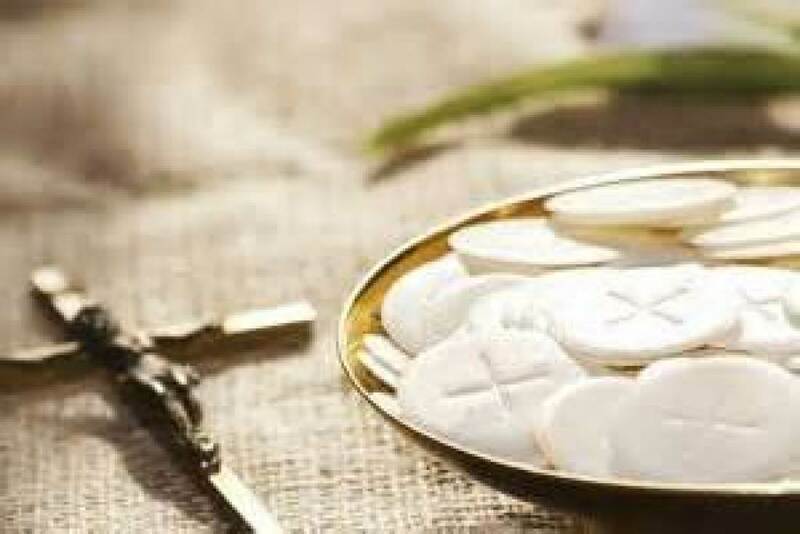 First Communion Practice - Saturday, May 11 from 9:00 to 10:30 a.m. in the FLC. First Communion Sunday - May 12 at 3:00 p.m.